Rise and shine? Not today. Here at WH we like glow. We like radiant. We like shimmery. Shine? That’s a no from us! Whether it’s because of excess sebum or summer heat, your skin can become oily and shiny over the course of the day. How do you fix this? Beauty products that regulate the surplus of shine on your face. 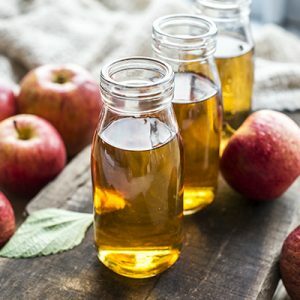 If shine is not on your list of wants, here’s where you get your skin anti-shine solution. 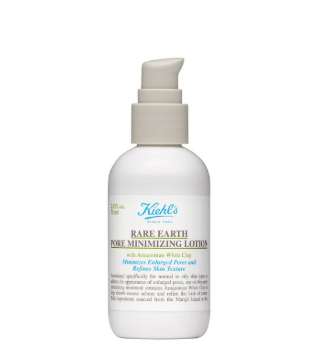 Wanna control shine without drying the skin? 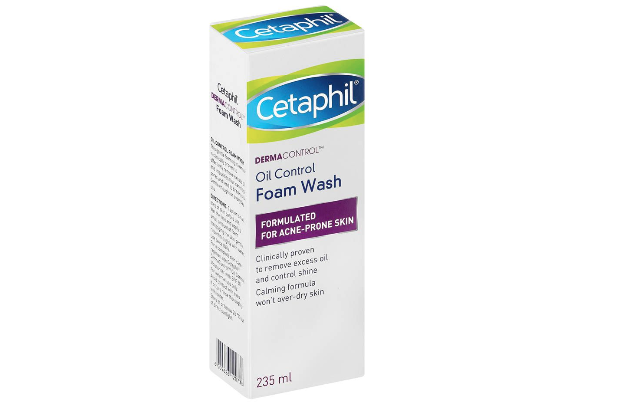 Try this wash specially formulated for acne-prone skin. It gently helps to wash away excess oils, make-up and impurities. Available at Dis-Chem. 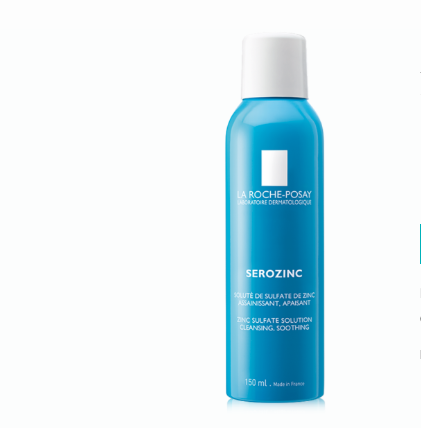 This purifying toner controls excess oils by helping eliminate breakouts on the face. 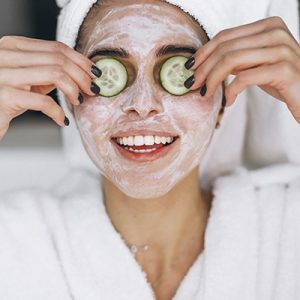 Spritz over entire face with eyes closed (don’t forget the neck and anywhere else you’re prone to breakouts) then let it absorb – no wiping required! Available at Dis-Chem. 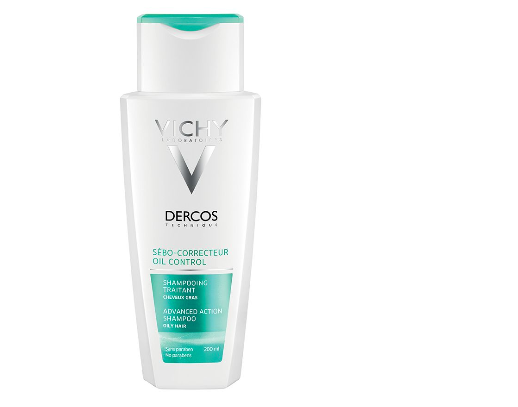 Contains microbeads that gently scrub away dirt, oil and impurities. It also contains a gentle antibacterial agent to prevent spots from developing and a blueberry active to help fade away marks. Plus it leaves your skin more glowy and less shiny. Available at Dis-Chem. Hydrating yet lightweight, this cream helps to balance oil and excess sebum, leaving a matte, shine-free complexion. Bonus: it absorbs quickly! 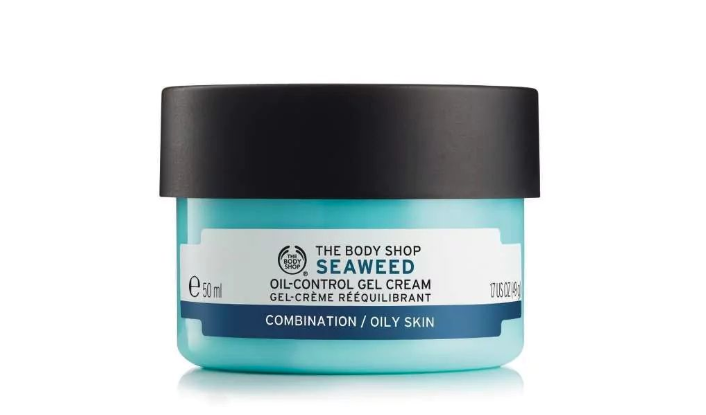 Available at The Body Shop. 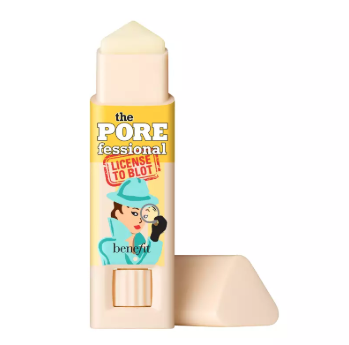 Get this: An oil-blotting stick with tiny invisible blotting spheres that mattify shine for up to six hours after application. The specially designed triangular tip targets shiny zones: the sides of your nose, forehead and chin. Available at Edgars. Out and about and don’t have time for a touch up? 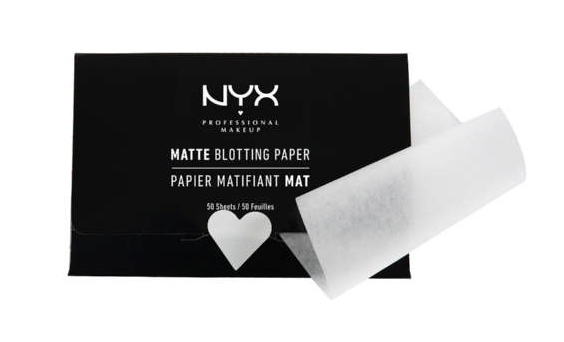 Get blotting papers. This one, made with 100% pure pulp paper, helps to absorb excess oils from the skin for a matte, shine-free appearance. Perfect for on-the-go use to ensure gorgeously matte skin all day long. Available at Clicks. 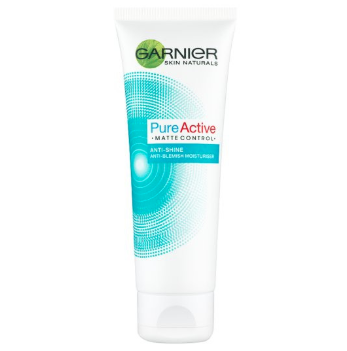 Protect your skin while remaining shine-free with this light formula that mattifies and moisturises simultaneously. Available at Woolworths. This lightweight, oil-free formula contains Amazonian white clay to help absorb excess oil and create a matte appearance throughout the day. 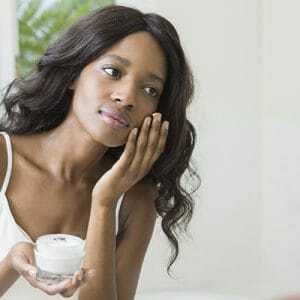 Apply this lotion to clean skin in the morning and/or night. Available at Edgars. Used after cleansing, this non-perfumed facial mist spray acts as a mattifying skin toner to reduce the oily shine in acne-prone skin. 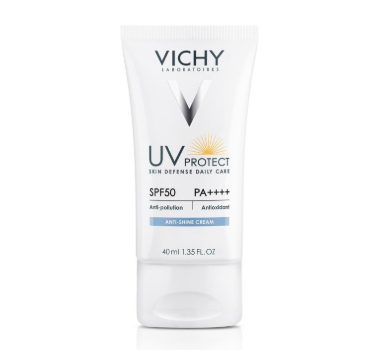 Also suitable for sensitive skin, it’s the perfect product for your travel bag and can be used when skin is over-heated. Available at Dermastore. Let’s not forget the skin on your head… This treatment shampoo is made with an anti-sebum complex that thoroughly cleanses the scalp, preserving the skin’s natural balance. Hair becomes less greasy and feels lighter. Available at Dis-Chem.